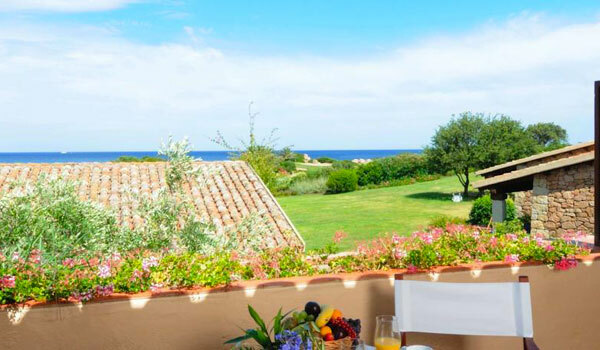 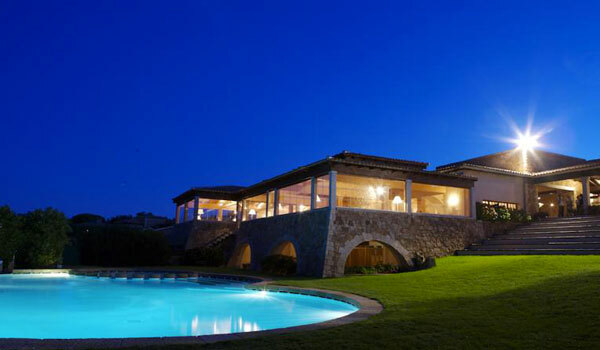 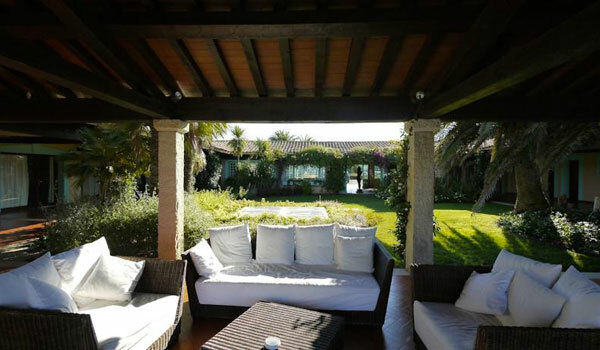 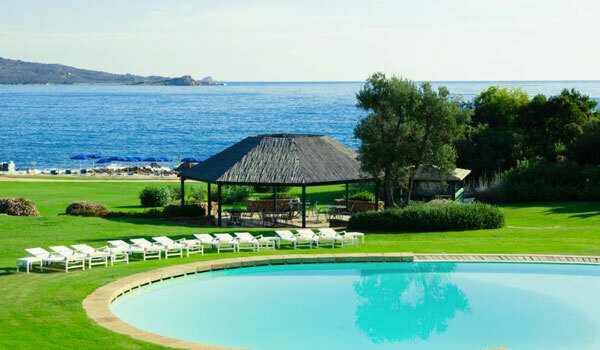 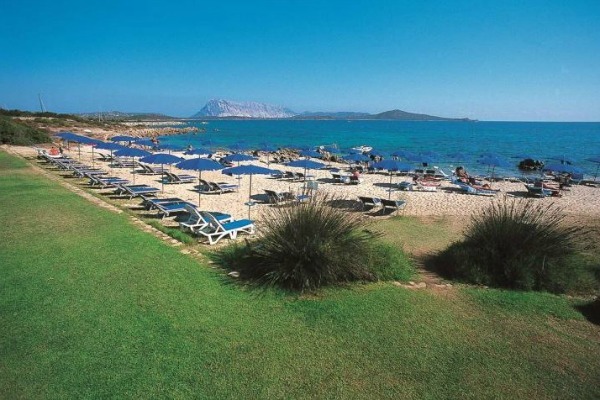 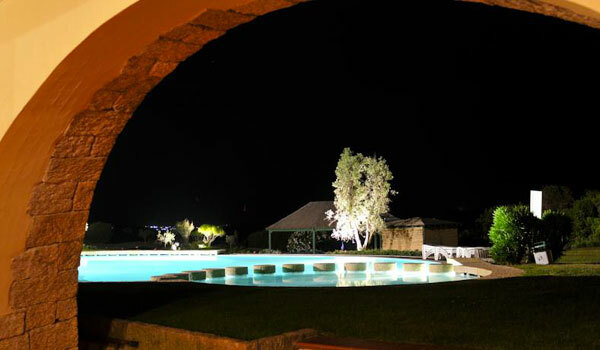 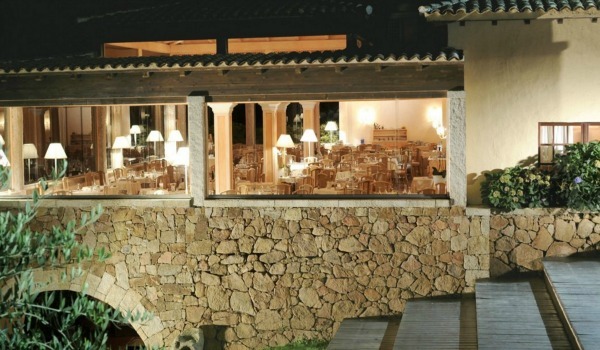 Just 40 minutes’ drive from the airport in Olbia is the Puntaldia peninsular on the east coast of Gallura, where the Due Lune Resort Golf & Spa stands among the uncontaminated vegetation and the crystal clear sea of Sardinia. 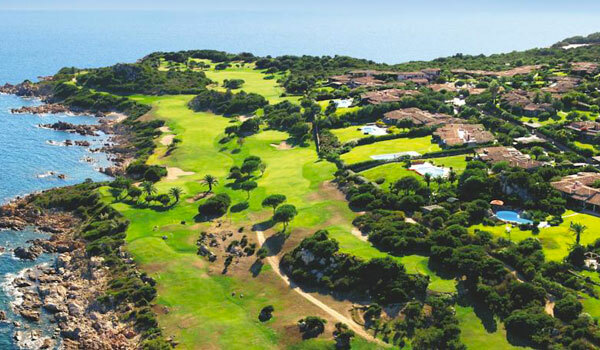 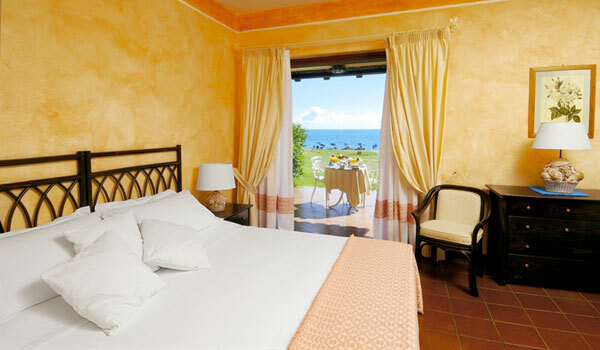 Here, near the village of S. Teodoro, guests can enjoy a game of golf on the splendid nine-hole course, stay in one of the Resort’s elegant rooms, have lunch or dinner in the elegant restaurant and refresh yourself with a dip in the pool or the sea from the beautiful white beach in front of the resort. 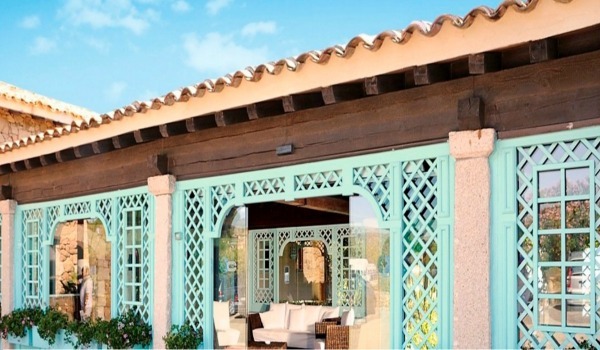 Guests can also unwind in the hotel’s Spa, an oasis of complete wellness that includes a sauna and Turkish bath. 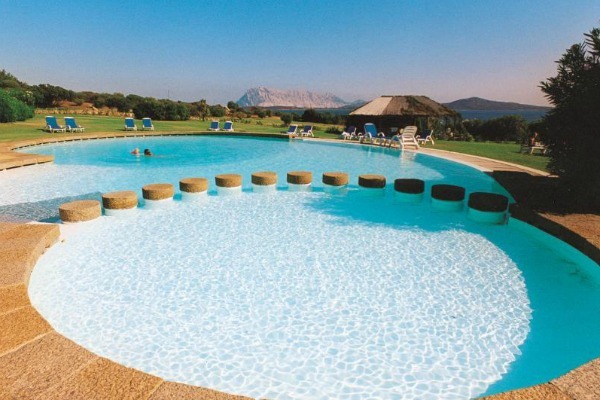 The Due Lune Spa offers guests of the resort a range of facilities that include a sauna, Turkish bath, aromatic showers, a hydro-massage bath, and cabins for oriental and western massages (energising and revitalising stress-relief, relaxing, toning, deconstructing and lymphatic drainage) and treatments for the face and body, as well as manicures. 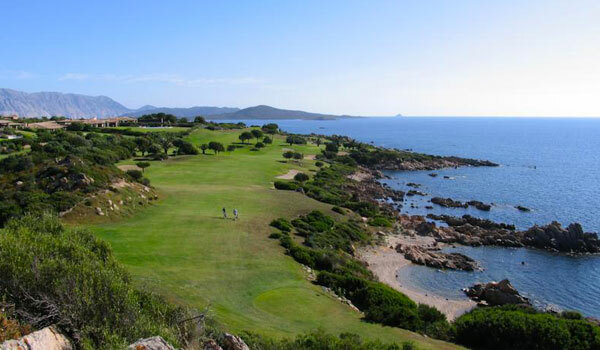 Special treatments are also provided for golfers, using camphor cream, lemon scented oil and natural camphor oil. 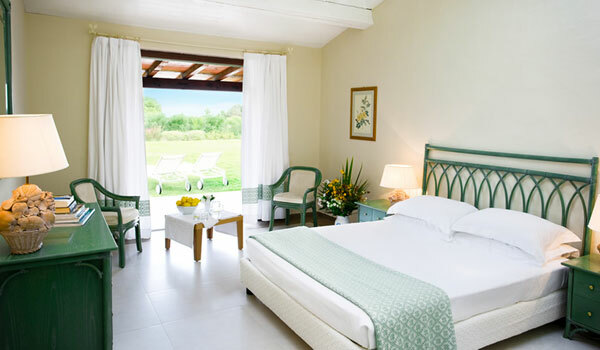 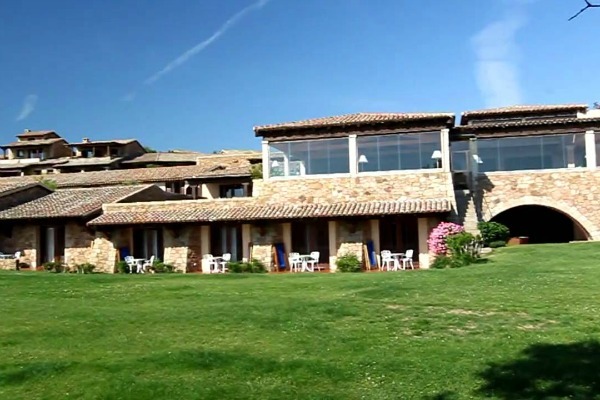 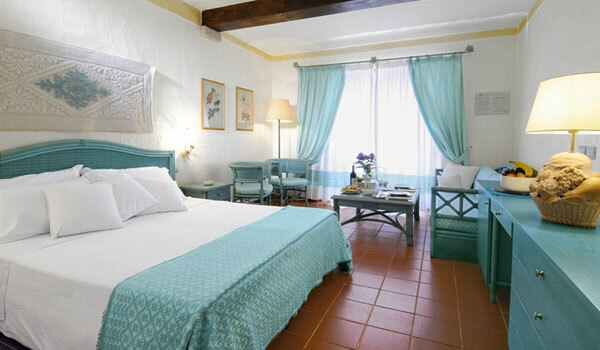 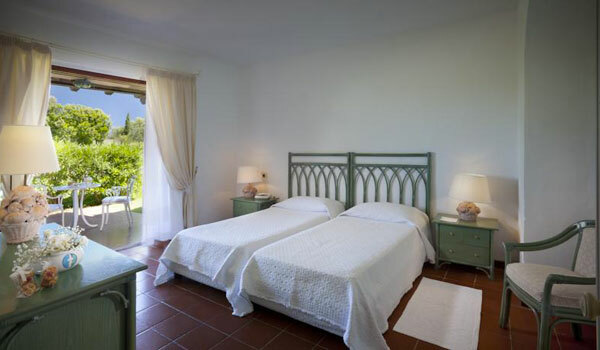 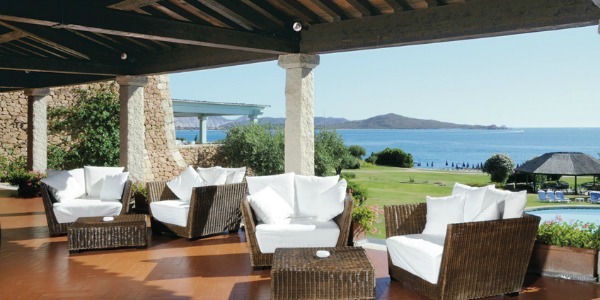 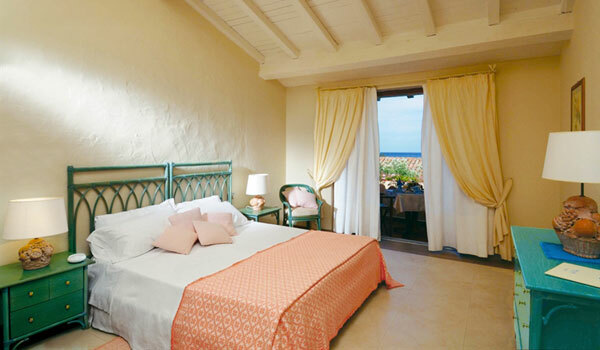 The 66 bedrooms of the Due Lune Resort Golf & Spa are all unique, have all modern comforts and amenities, and each have a private veranda from where guests can sit and admire the panorama of the Puntaldia Peninsular and the green patches of Mediterranean shrub that characterise the local landscape. 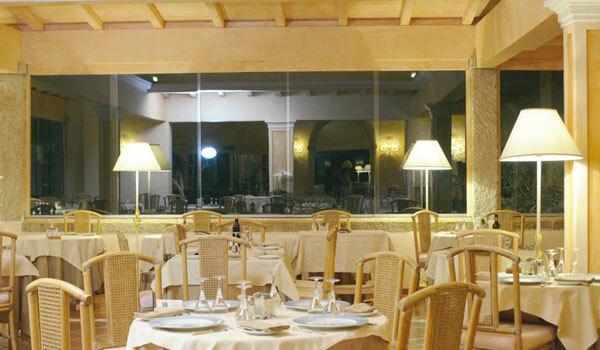 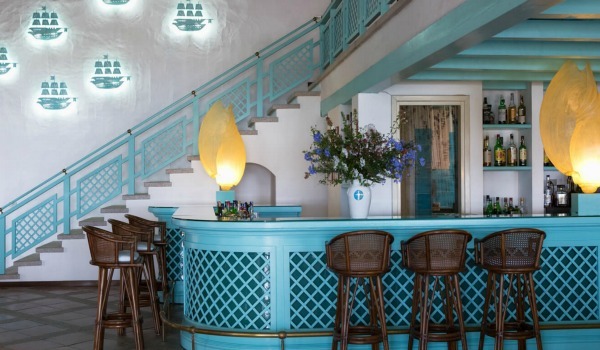 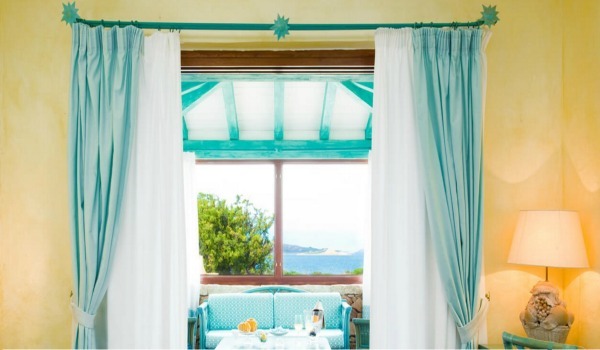 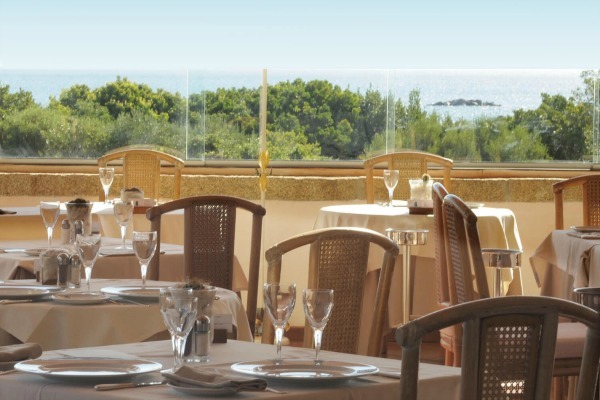 The Due Lune Resort Golf & Spa “Le Caravelle” serves typical local and international cuisine in the form of a buffet at lunch time and from the menu at dinner, in an intimate candle-lit environment. 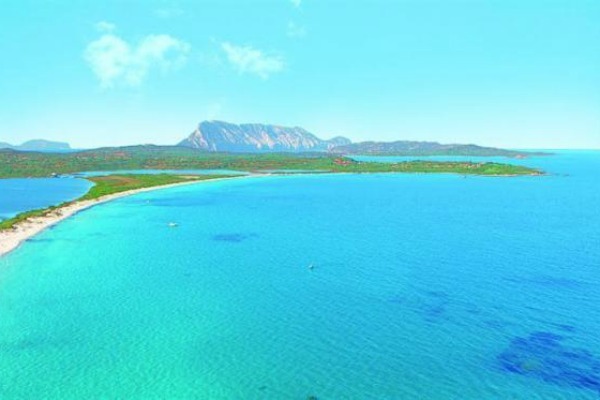 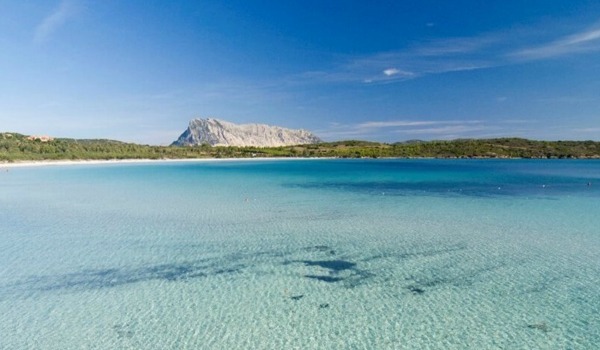 The Puntaldia peninsula is the ideal base from which to explore the north of the island, from Capo Coda Cavallo to Costa Smeralda in the north, and from S.Teodoro to Golfo di Orosei to the south. 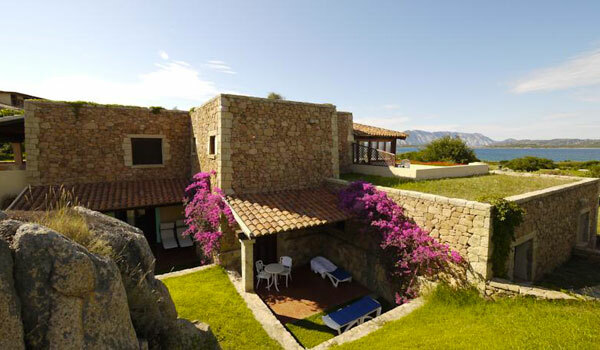 The countryside inland is also home to many treasures for tourists to discover, including the archaeological sites of Cabu Abbas, the Castle of Pedreso, the “tombs of the giants” in Arzachena, and of course the natural parks.